Joe Hottendorf fom the Liberty Board of Realtors spoke at the event about revals in New Jersey and Hudson County including Hoboken. He cited some figures about taxes in the City of Hoboken and the schools claiming the City had kept school funds to offset tax increases. 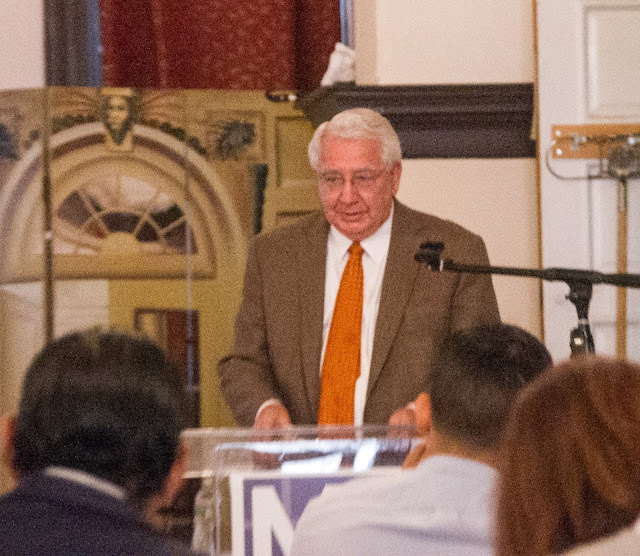 The event featured guest speakers covering a range of topics from property taxes, fiscal administration, land use and subsidized housing and rent control. MSV will have an upcoming reports on the event sponsored by the Liberty Board of Realtors, MSTA and law firm Brach Eichler.